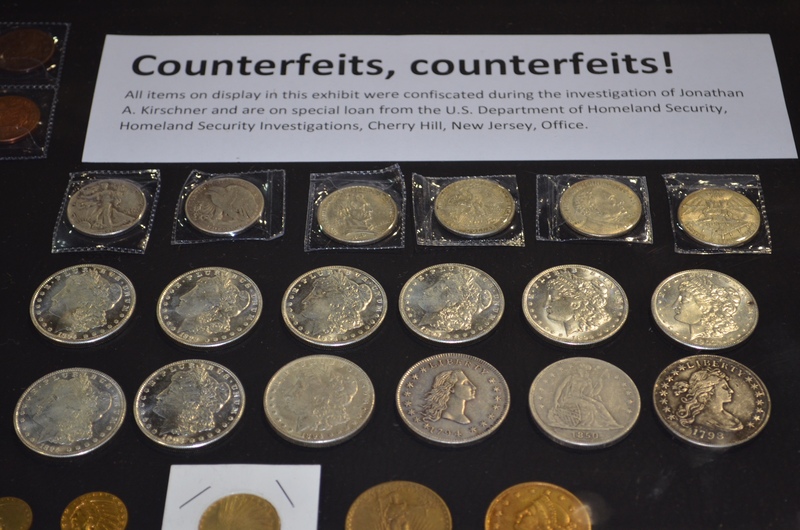 “Counterfeiting is a problem that potentially confronts every dealer and every collector, and certainly can be a problem for every member of the general public who unsuspectingly buys a fake coin or banknote from a non-PNG member dealer at a flea market or online,” explained Stuppler. 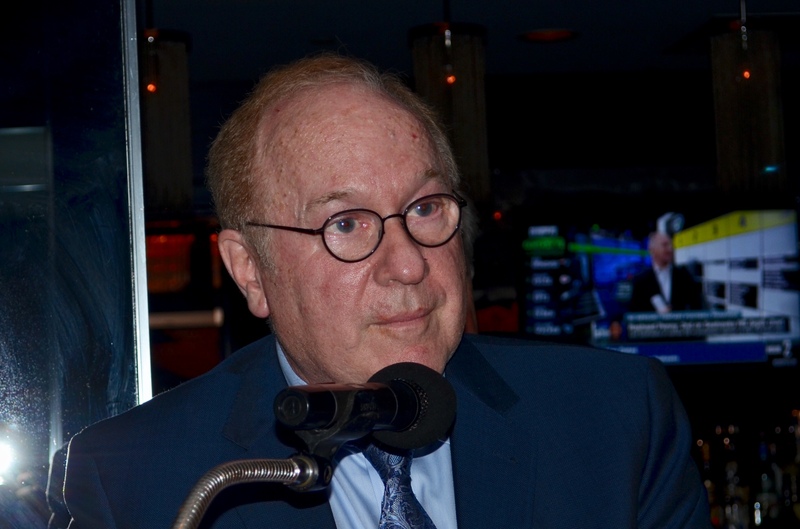 PNG President Barry Stuppler announces the donation to ICTA/ACTF at the PNG awards banquet in Philadelphia, August 13, 2018. “All of the money we receive goes directly to educating law enforcement and policymakers about the rising threat of counterfeiting, mobilizing law enforcement to attach counterfeiters where they are most vulnerable, and providing expertise and other resources in the investigation and prosecution of those who buy and sell fakes. ACTF is also developing programs to inform dealers, collectors and the general public about how to avoid being deceived by fakes and defrauded by those trafficking in counterfeits,” said Deisher. For additional information about the Industry Council for Tangible Assets Anti-Counterfeiting Task Force, contact ICTA/ACTF at icta@ictaonline.org or call 410-626-7005.